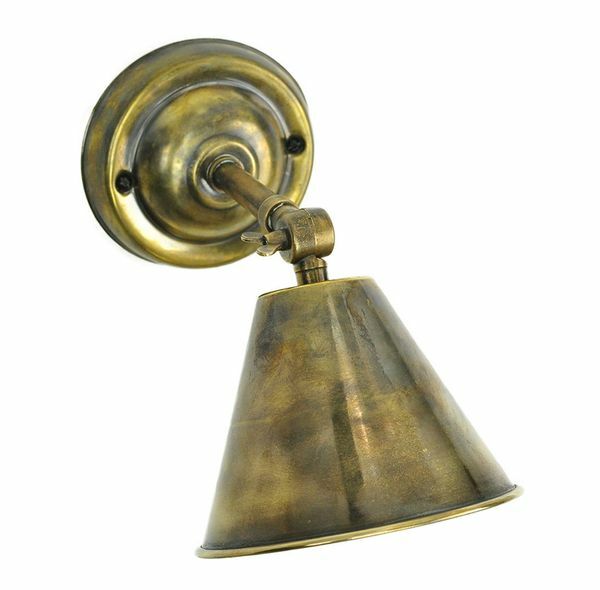 Description: Map Room Adjustable Wall/Ceiling Light.. The shade adjusts through 150 degrees for ceiling or wall use. 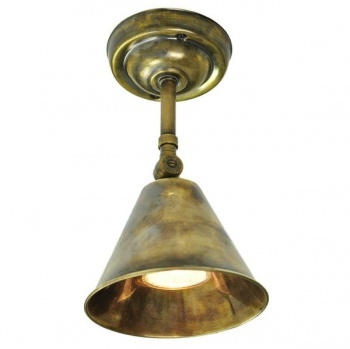 Solid brass shown in antique brass & nickel finish. Shown with GU10 5.3w LED Dimmable lamp (supplied complete).